A new task force has been launched in South Korea to prevent and fight crimes related to cryptocurrency. South Korea’s Supreme Prosecutors’ Office (SPO) has launched this new task force. The Korean Broadcasting System (KBS) reported that the task force would be focusing mainly on cryptocurrency fraud and other kinds of crimes that are related to the Fintech industry. All of these activities will be taking place under the supervision of the Supreme Prosecutors Office. This move has come after an increase in the numbers of cryptocurrency crimes across the country. Investigators and prosecutors from all parts of the world gathered in Seocho-dong, Seoul for the launch of this task force. 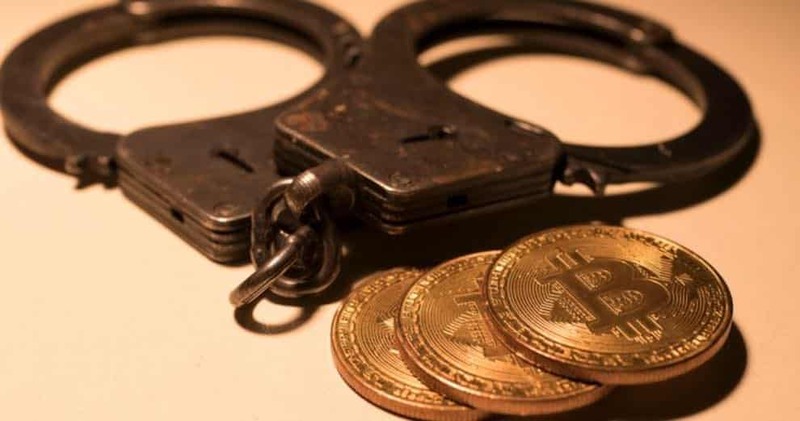 This force will be mainly focusing on curbing fraud, money laundering, and a range of other illegal activities in the cryptocurrency industry. This force has been trained to track the accounts of those who have been suspected of being involved in the illegal transaction of funds. While it is not clear about how they will be able to do it, the task force has the power to share the required information with the respective government bodies. They will ultimately be able to freeze the accounts and proceed with class action lawsuits. They will be executing a range of legal proceedings in this regard as well. South Korea banned initial coin offerings to protect the interests of investors thus preventing crypto crime at the most vulnerable point. Darknet website is also being taken over by the authorities in this country. North Korea has been recently carrying out hacking activities targeting major cryptocurrency exchanges. These hacks are being done to bypass the economic sanctions on the country. The UN Security Council Expert Panel reported this information. This is the first time that the illegal cryptocurrency activities have been reported. The panel feels that North Korea is avoiding the tracking process by making use of advanced blockchain technology features. Estimates from the panel state that North Korea has been carrying out several successful attacks on the Asian cryptocurrency exchanges. Early in February 2018, South Korea’s National Intelligence Service (NIS) reported the theft of tens of millions of dollars in cryptocurrencies in the year 2017 to the North Korean hackers. The panel recommended the member states to improve on their ability to facilitate robust information exchange by the Democratic People’s Republic of Korea with their own financial institutions and others. The task force is an output of such requirements.